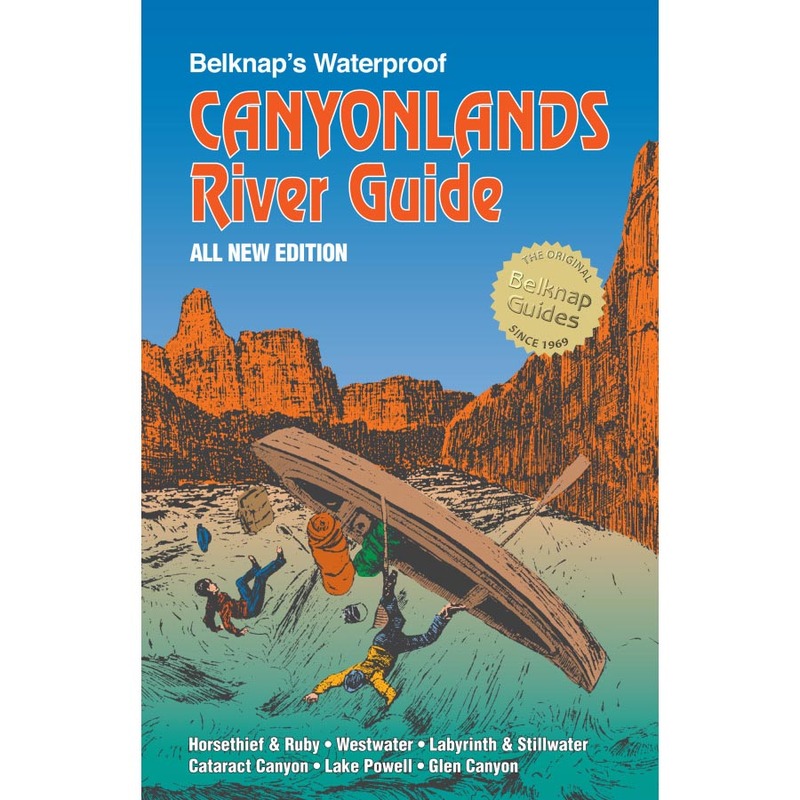 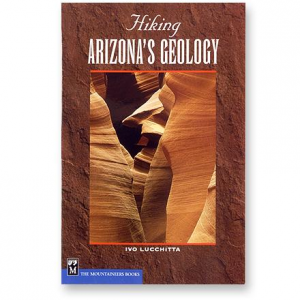 Visit The Mountaineers Books's Hiking Arizona's Geology page. 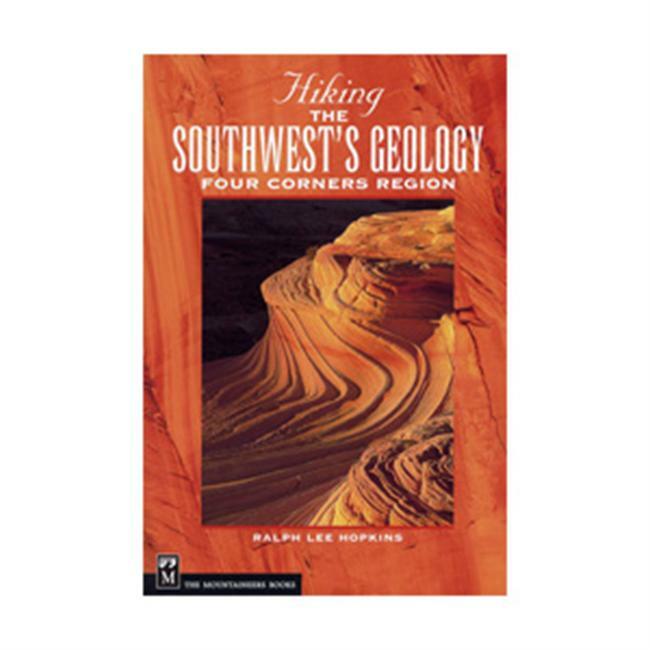 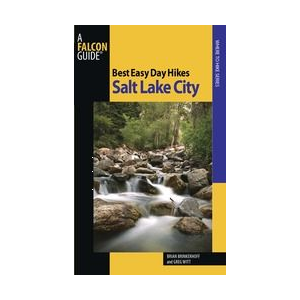 Features over 40 day hikes, organized into Arizona's three major provinces--see some of the most striking geologic formations. 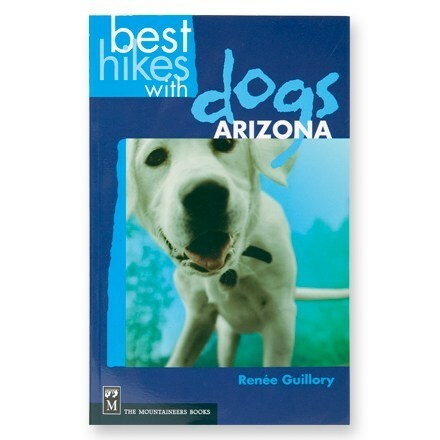 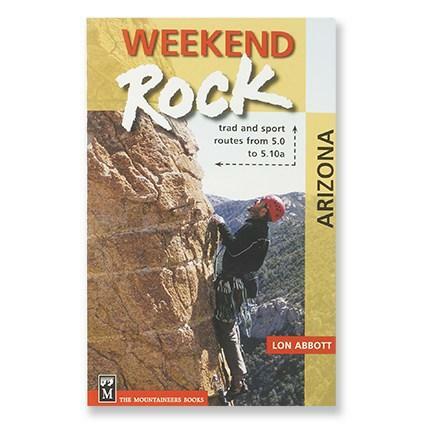 The Mountaineers Books Hiking Arizona's Geology is not available from the stores we monitor. 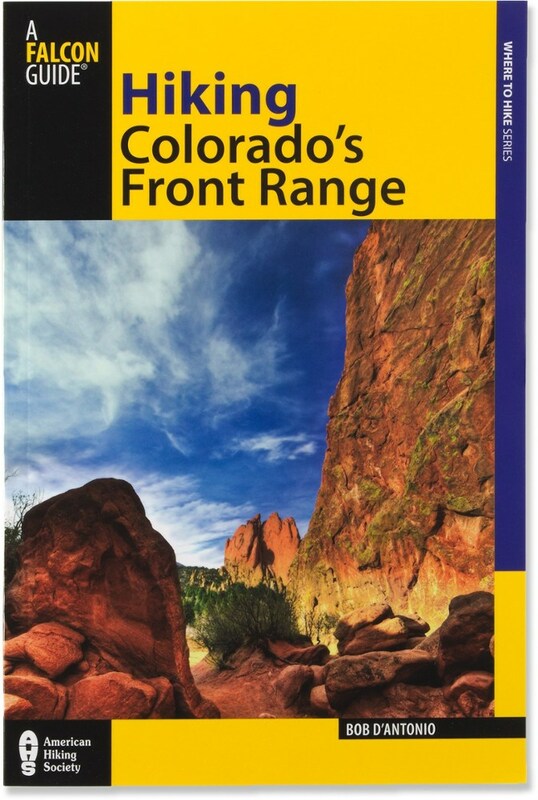 It was last seen March 18, 2015	at REI.